The Southern Maine Workers’ Center is run primarily by a core group of dedicated volunteers from our membership. The job of SMWC staff is to coordinate our programs and support the leadership of our members. We currently have three paid staff positions. Drew is a white, mixed-class, queer and trans* carpenter and organizer. After many years of “living away,” Drew moved back to their home state of Maine with a political commitment to multi-racial organizing in majority white, working-class communities, as part of a broad vision of movement building. In September 2012, Drew was introduced to the Southern Maine Workers’ Center and realized that they had found their new political home. 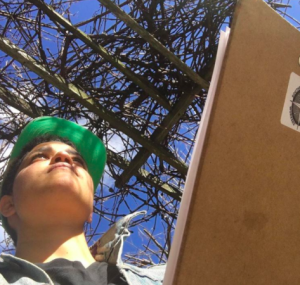 Drew was politically raised in a combination of anti-racist DIY punk culture and people of color led organizations continuing a tradition of transformative community organizing. The overarching theme is activism rooted in love for our communities and a commitment to do what’s right with whatever you’ve got. In New Orleans Drew worked with residents organizing to regain access to their homes in public housing developments after Hurricane Katrina, primarily with the organization Survivors Village. Drew was formally trained as an organizer in San Francisco by the Catalyst Project and through a two year internship with POWER: People Organized to Win Employment Rights, which is now a part of Causa Justa::Just Cause. Arlo has been living and organizing in Portland for the past 5 years. They were born and raised in Western Mass, and have lived in Vermont, New Jersey, and Upstate New York. Arlo holds a B.A from Drew university in Pan- African Studies. Their organizing experience includes working as the Field Director for FairVote Maine and winning the campaign for Ranked Choice Voting. Arlo first encountered the Southern Maine Workers’ Center when organizing with a local Black Lives Matter group and always appreciated the way they showed active allyship at the group’s rallies and demonstrations. Teddy is a Portland native and local activist who lives on the West End of Portland with his partner Jason, his two cats, Fredrick and Richard, and three goldfish, Oprah, Gale, and Dr. Phil. His passion for activism started during the first marriage equality campaign in Maine and grew further during the Black Lives Matter movement after the extrajudicial killing of Michael Brown from Ferguson, Missouri. It was during this time when he first met Arlo and Drew and became introduced to the important work of the Southern Maine Worker’ Center. 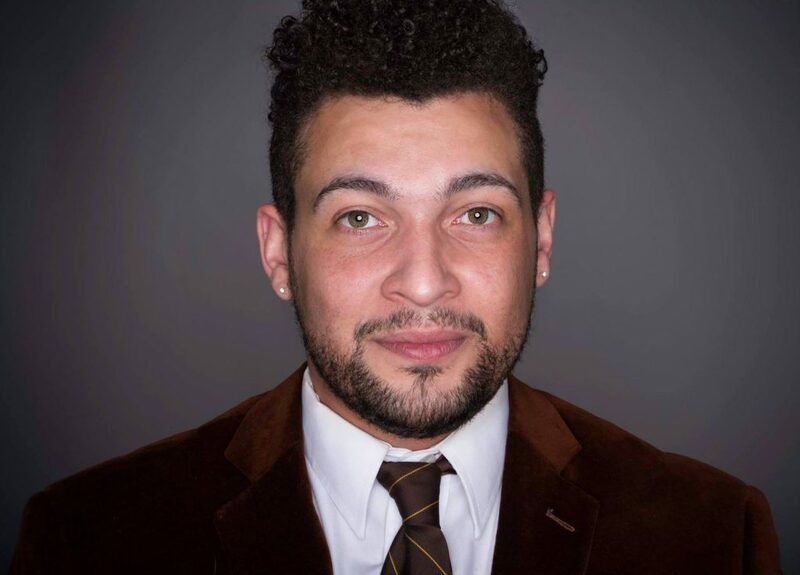 Teddy is a former congressional intern who has served on the Board of Directors of Frannie Peabody Center, as well as the steering committees of Portland Racial Justice Congress, the League of Young Voters, and Pride Portland. He believes that in order to achieve true equity, we must collectively commit ourselves to lifting up and empowering marginalized communities in our society, including transgender and non-binary folks, the working poor, people of color, disabled folks, and people who are otherwise heavily impacted by the oppressive systems around us. As someone who identifies as queer, black, and working class, Teddy is a staunch believer that justice can only be realized through a just and equitable movement that includes all people.